Carolina Field of Honor is a tribute to all who have served in the Armed Forces of the United States of America. The memorial consists of a centerpiece that contains a water feature, fountains, and a prominent obelisk. The circular platform around the centerpiece is lined with granite monuments honoring the branches of the U.S. military. 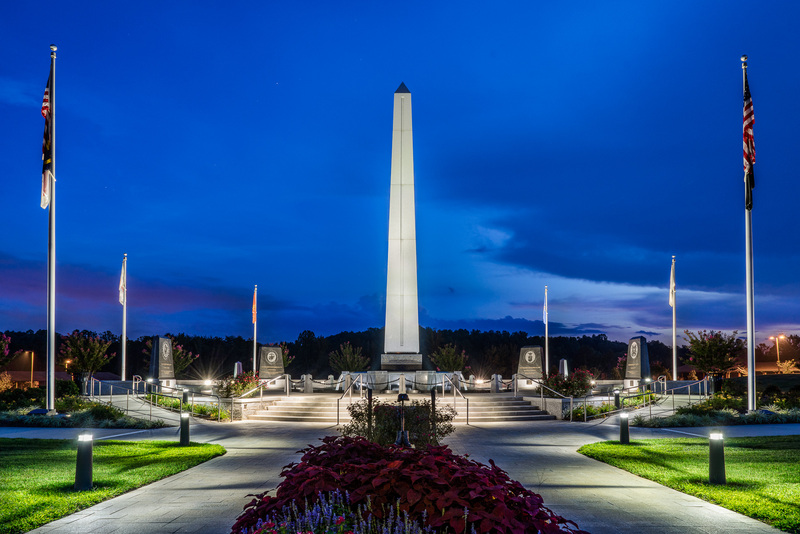 Carolina Field of Honor is located at Triad Park in Kernersville, North Carolina. Salem Electric was responsible for creating accent LED lighting on each monument and throughout the memorial, along with lighting around the water feature.